What is the Big Bike Revival? Few things in life are better than a cycle ride, whether it’s to visit friends, a daily commute or a trip into the countryside. But we know it can be hard to get started. Around 42% of people in the UK own bikes but don’t ever use them. It might be because the bike has a flat tyre and you have no idea how to repair it. Or maybe it’s because you feel you’re lacking the skills or knowledge to ride safely. The Big Bike Revival is all about overcoming those little barriers and to help you feel more confident about cycling. The programme is entering its fifth year with events across the country providing free cycle checks, servicing, cycle maintenance workshops, cycle training and accompanied rides. In 2018, we reached more than 42,000 people and held around 1,100 events across 13 weeks. We fixed more than 7,500 bikes and created around 13,000 new cycling trips. 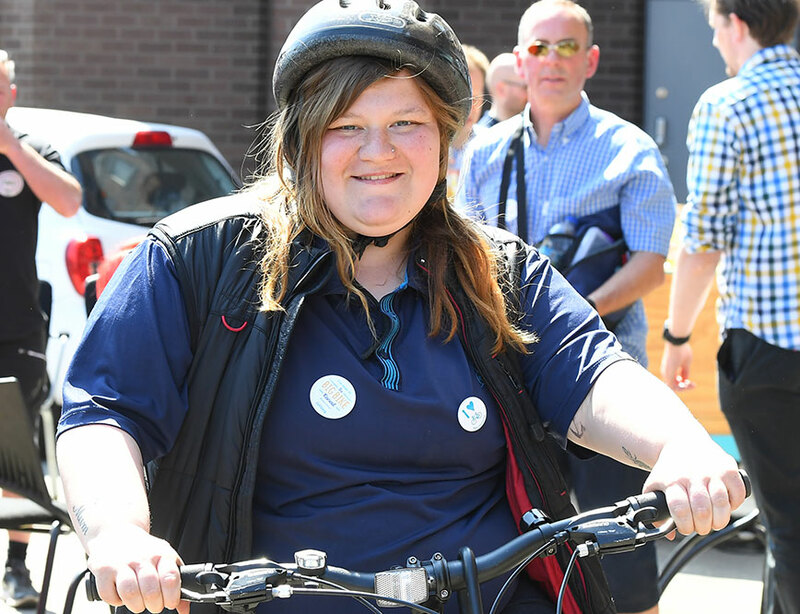 And around 9,000 people started cycling more regularly after taking part in a Big Bike Revival event, meaning more journeys were made by bike and people felt safer cycling, while improving their health, happiness and wellbeing. Stuart Taylor had been an aerospace engineer for 30 years, but after a divorce and a descent into alcoholism, he found himself homeless. But using his aptitude for mechanical work, he became involved with the New Life Cycle Project which is part-funded by the Big Bike Revival. 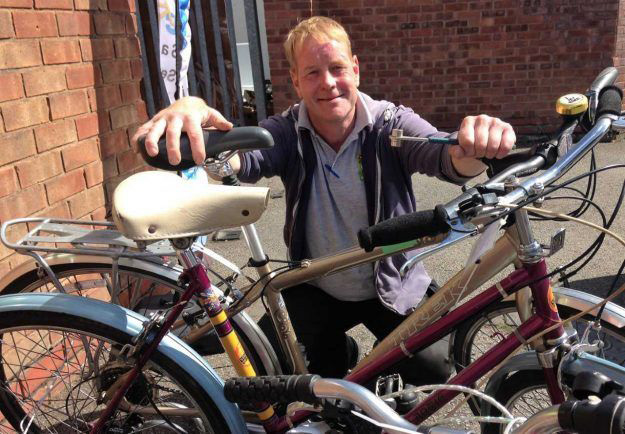 Stuart is now a qualified cycle mechanic and has become responsible for generating income for the New Life Cycle project to help it continue and grow. "These bikes are unwanted and on the scrapheap. It’s the same with bikes as it is with the people. "They might think they are written off in their minds, but with a little tender loving care, a little know how and a shoulder to cry on…we can get everyone moving in the right direction again." For more information contact the Big Bike Revival team in England on bigbikerevival@cyclinguk.org and in Scotland on bigbikerevivalscotland@cyclinguk.org.